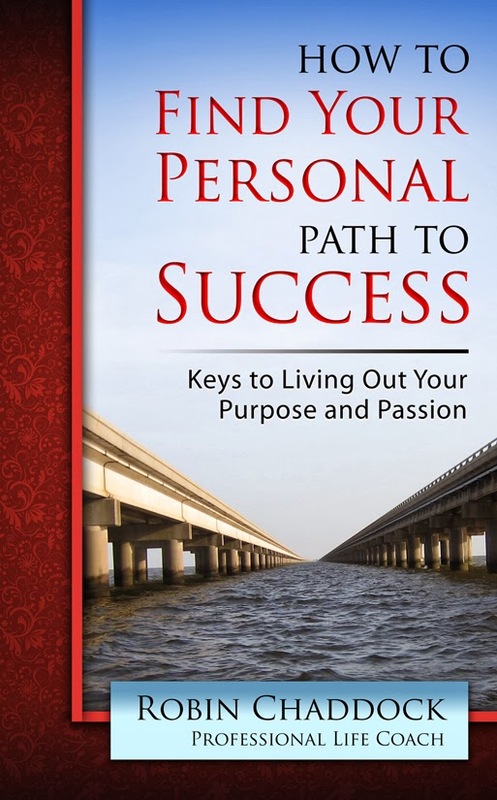 Best-selling author Robin Chaddock offers step-by-step instructions and challenging questions to help you discover your primary passions and greatest strengths. Robin Chaddock draws on her extensive experience as a life coach to help you find the answer by providing step–by–step instructions to uncover your primary passions and greatest strengths, and then provides a framework for discovering how to use them to achieve satisfaction and fulfillment. The informative, easy–to–read chapters include fun and challenging questions to help you explore your beliefs and clarify your goals. Knowing your personal path to success enables you to live confidently, experience happiness, encourage family and friends, and help others. Size: 5 1/4? x 8 1/4? Published by Lifebooks, “How to Find Your Personal Path to Success” is now available in all branches of National Book Store (under Self-Help section), Powerbooks, Philippine Christian Bookstore and Fully Booked nationwide. For more inspiring books, visit www.acts29pub.com, follow Lifebooks on Facebook (www.facebook.com/lifebooks.ph) and Twitter (www.twitter.com/LifebooksPub).